Modern industrial subdivision developed around a cul-de-sac off Connett Road. Some outstanding neighbours and quality constructed property. 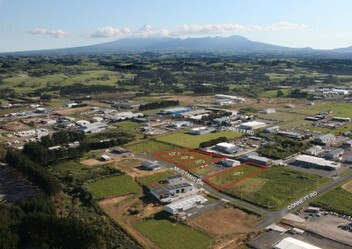 Industrial land is being snapped up quickly around this area. 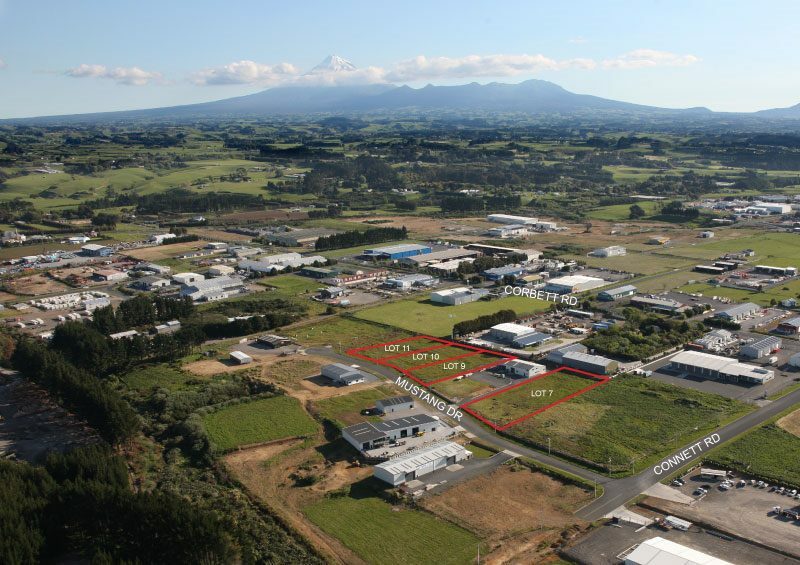 Mustang Drive has seen recent activity and demand from quality users.Good access from the State Highway onto Connett Road from both ends.Land sizes to suit.